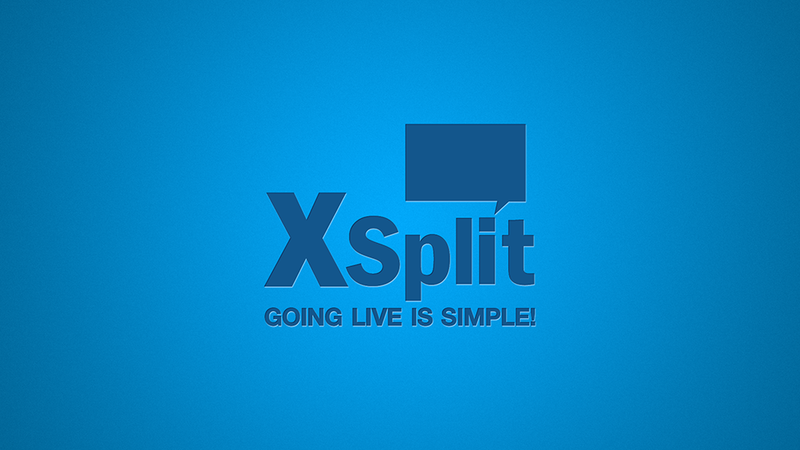 Recording video with stream quality software: Why XSplit is worth the bandwidth. In recent months it has become more and more clear that video is here to dominate. With 90% of customers using video reviews before deciding to buy a product, it’s not hard to see why brands and businesses are jumping on the video train. But if you are a small business or a start-up who can’t afford to hire a production team don’t worry! If PewdiePie can do it then so can you. All you will need is a camera, sound recording equipment, XSplit, some good lighting and a bit of charisma.